Stone Hand dressed random shaped stone. Common in Perthshire and Tayside with good weathering properties. 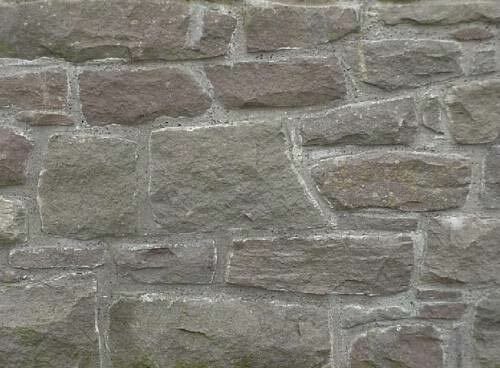 Reclaimed and/or redressed random shaped walling material, can be supplied with original or redressed face.